Advance Auto Trading Limited Partnership or A.V.A.T. has been in automotive business industry for the over a decade. The company is engaging in automotive industry and dealing directly with manufacturers and main suppliers of different well-known brands in the market. Our main oversea clients are those who seek for a long term commtting business partner to source and supply the quality and competitive products from Thailand local market and direct shipment from our Japan supply network. 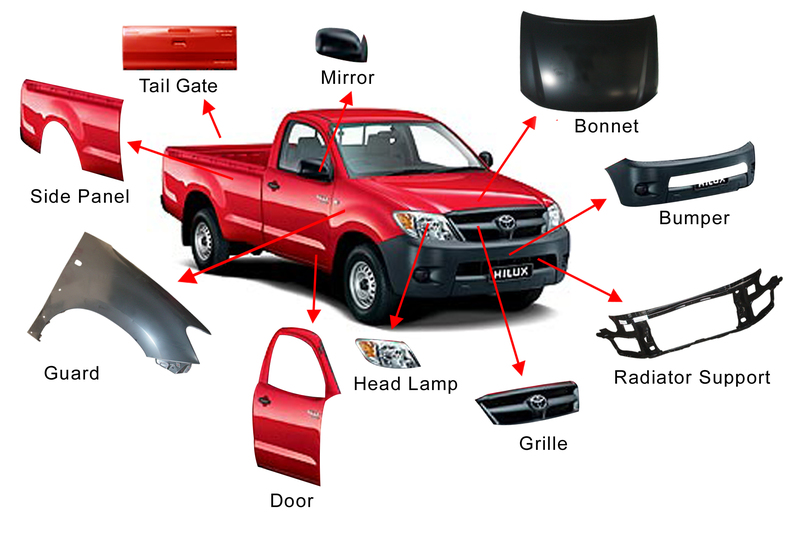 Our company handles mainly auto spare parts (new genuine and aftermarket replacement) and automotive accessories (for 4x4 SUV and light pick-up 1 ton trucks). We have exported to over 30 countries around the world and many of these clients have been with us from the starting of the companies until today. We serve our clients from quotations, consolidations and exportations in all delivery methods including air courier express, air cargo shipment, L.C.L. 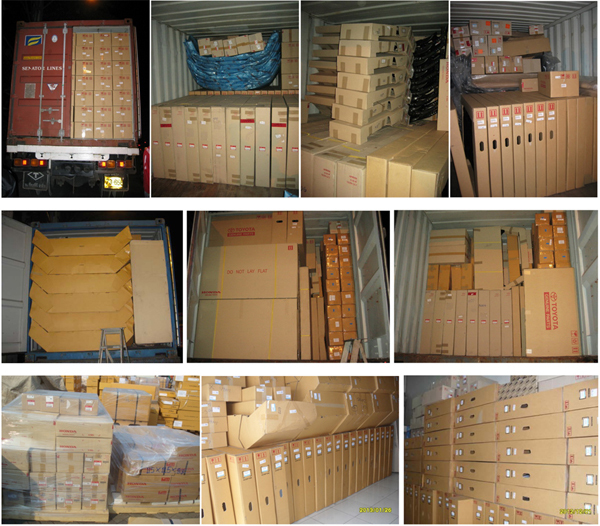 sea freight and Full Container loads. We work with very friendly minded and flexibility manners to all our clients. Closer communications and direct inquiries are always our aim to understand the most of our clients' needs. With us, you can rest assured to that your order will be taken care in good hand. 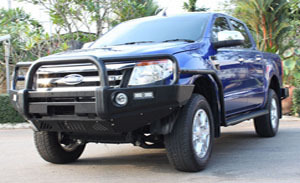 Available now for all range of 4x4 pick up trucks including all the latest new models in different stylesl. Manufactured with high grade steel for tougher performance and winch compatible. It is not just the quality but the new design look of bed liners now available for RT-50, RANGER T6 PX, NEW BT-50, GMI700, AMAROK, and more. Manufactured by high grade stainless steel as well as in shiny chorme steel. Available for all new pick up truck models. 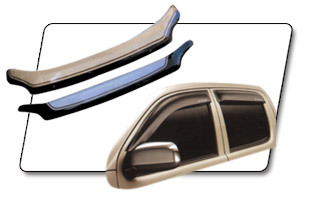 Weathershield Guards & Bonnet Protectors We supply variety range of OEM quality weathershield guards and bonnet protectors available in different styles including clear, tinted, or screening with colour tones and logos. 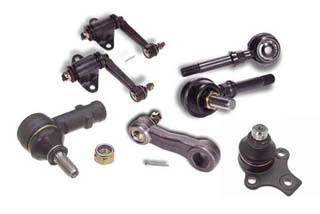 Suspension Parts For all available the Japanese vehicle models in Thailand, we supply competitive prices and quality ball joints, tie rod ends, rack ends, pitman arms and idler arms. Fast moving and stock avaiable for earliest supply.